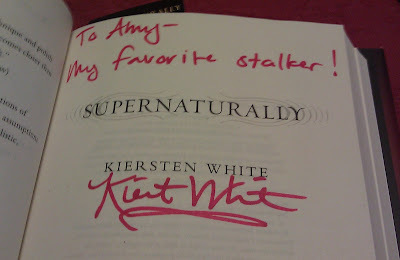 On Saturday I was able to go to Kiersten White's book signing at The King's English Bookshop. She is on tour for her new book, Supernaturally. It's the sequel to Paranormalcy. Both books are fabulous. 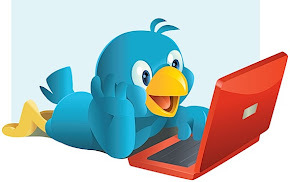 If you haven't read them- do it now! I've been stalking Kiersten for a while now so I knew it was going to be a great event. Kiersten talked about her books, her writing process, read from Supernaturally and then signed books. It was a wonderful, laughter filled afternoon! So glad you stalked, since I couldn't go!